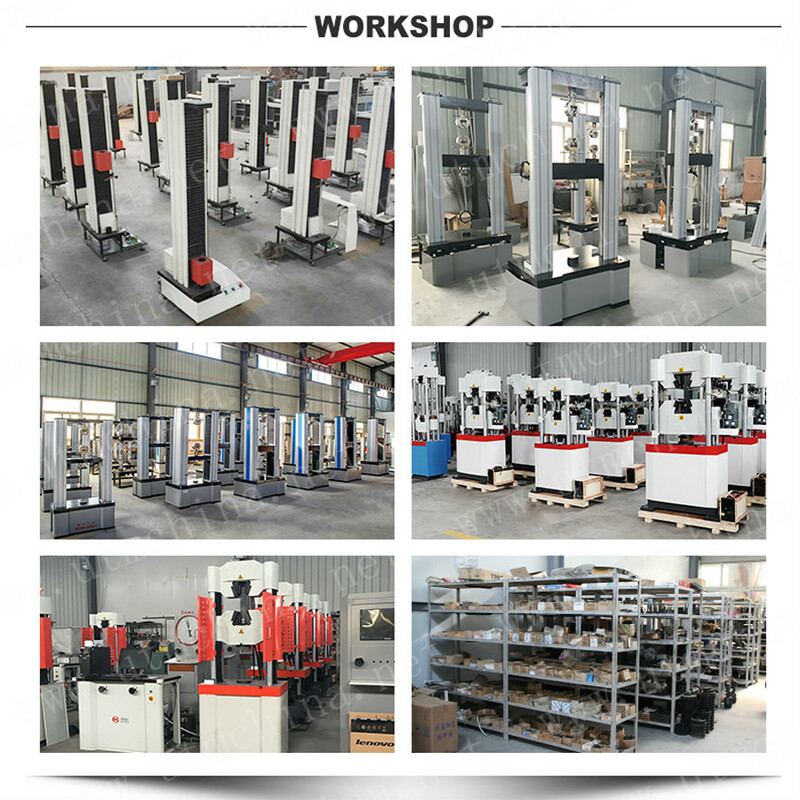 The machine use hydraulic loading, digital display, it is very easy for customer to operate it. 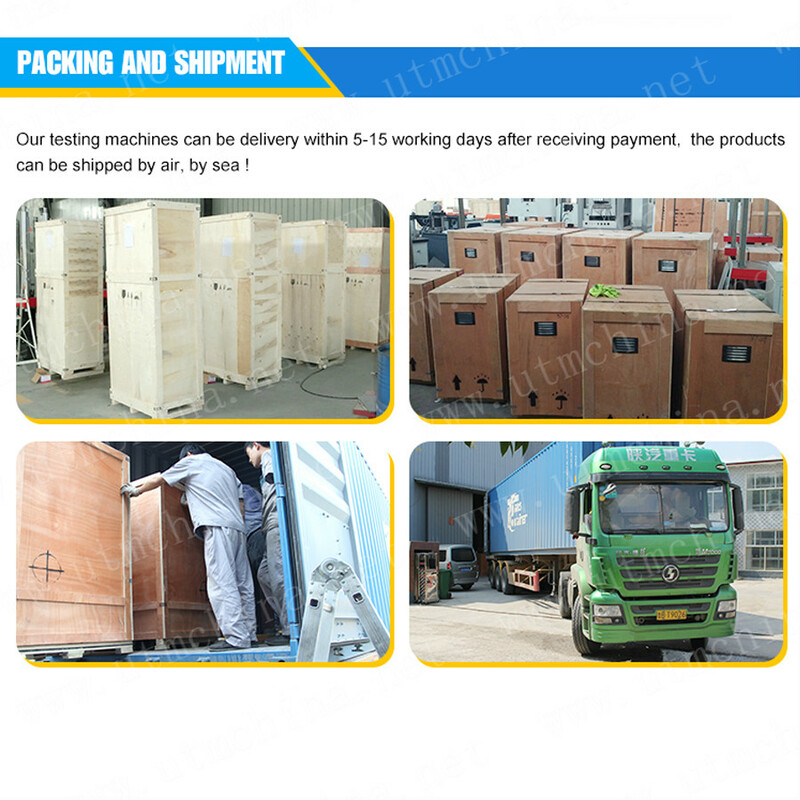 This machine mainly be use for execute the tension, compression, bending, flexural etc. test for metal materials. Looking for ideal Bolt Wedge Hydraulic Tensile Tester Manufacturer & supplier ? We have a wide selection at great prices to help you get creative. 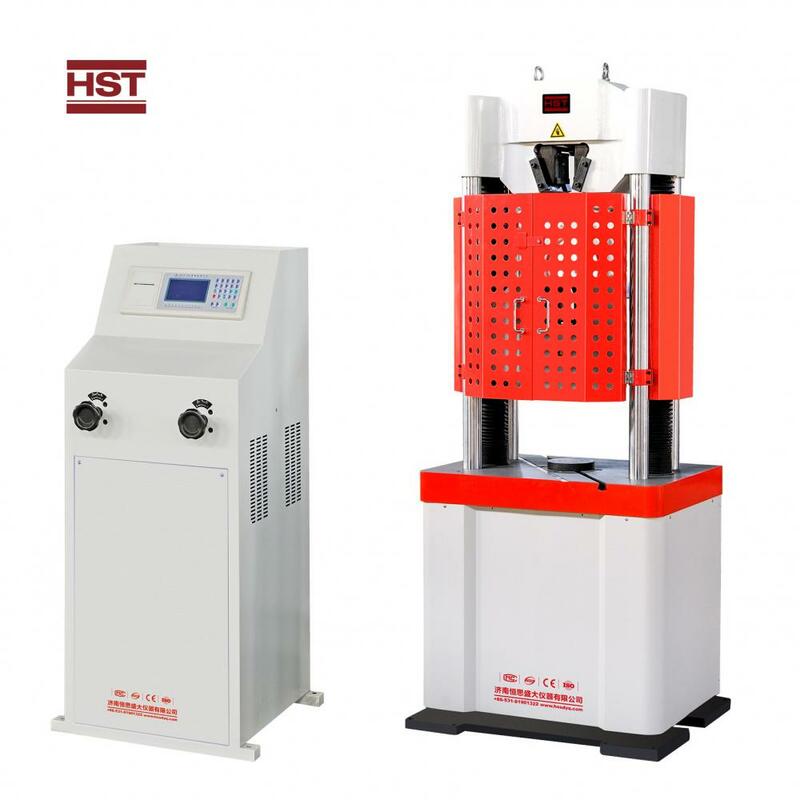 All the Hydraulic Tensile Tension Tester are quality guaranteed. 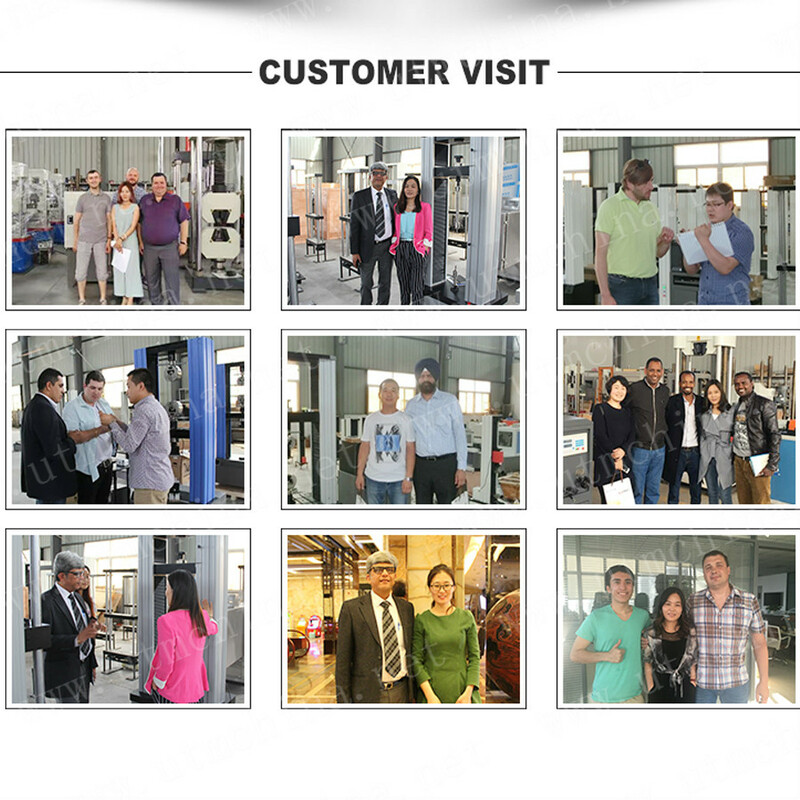 We are China Origin Factory of Bolt Wedge Tensile Tester. If you have any question, please feel free to contact us.